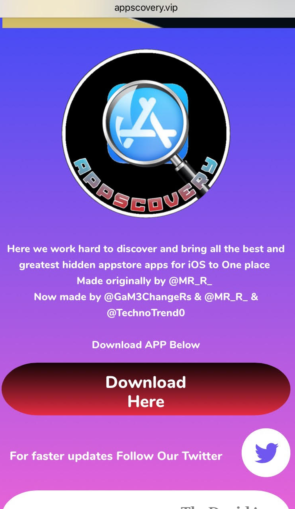 Appscovery for iOS: There are a plethora of rare and useful applications available for iPhone and iPad which, definitely, will make your life a lot easier as well as enjoyable. 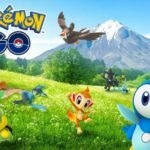 However, since the App Store is so vast, it becomes extremely difficult to find the exact application which we are looking for. It would have been really good, if there was a central location which provides access to all the rare and useful iOS applications, irrespective of the genre. 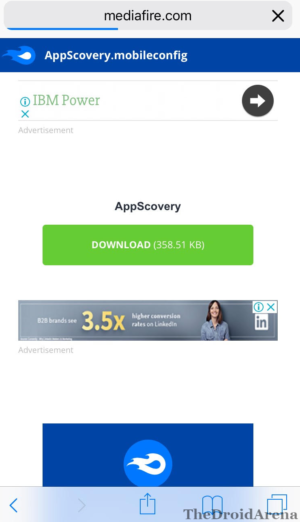 Such single location would have made it quite convenient and comfortable downloading a required application as we won’t had to go through the hassle of searching and filtering it down. 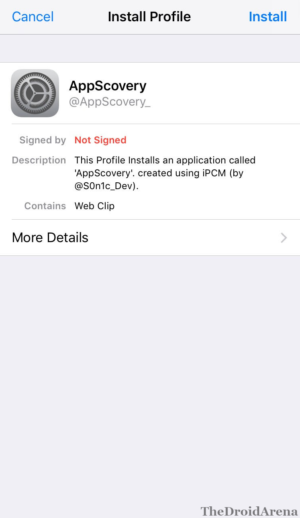 Also check: Deauthorize Third-Party App Permissions for Apple Music. 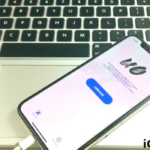 You can call it our good luck that iOS developers have come forward with such an application that allows you to, immediately, filter and navigate through various genres to find the rare and useful applications; each of which providing different functionality. 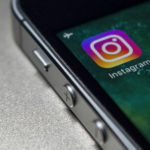 The application is named as Appscovery and is, undoubtedly, a unique application developed so far. Let us dig into the steps through which you can enable Appscovery on your iPhone/iPad. Good thing is that you don’t require jailbreak to download this application. As a first, please launch Safari Browser from your iPhone/iPad. You can also use the services of a 3rd party browser such as Google Chrome for this process. Wait for the web page to get loaded up. Once the web page successfully loads up you will be greeted by an Appscovery home page. You will find a red colored ‘Download Here’ button. 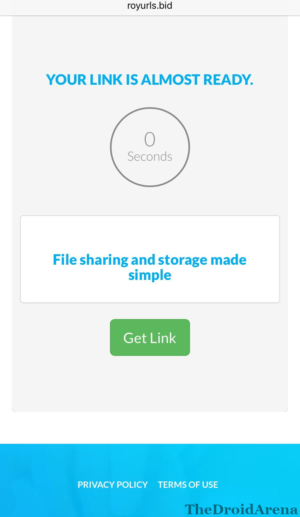 Click on the button and you will be taken to a short link creation web page. You need to enter on this web page and click on the ‘Get Link’ button once your download link becomes ready. From here it will take time; so you need to be patient. Soon you will be greeted by a green colored ‘Download’ button. Click on the ‘Download’ button and the website will access your iPhone/iPad and display an ‘Install Profile’ page for Appscovery. Hit the ‘Install’ button on the top-right corner to install the relative profile. 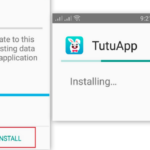 You might require to tap on ‘Install’ once again in the pop-up window that follows. 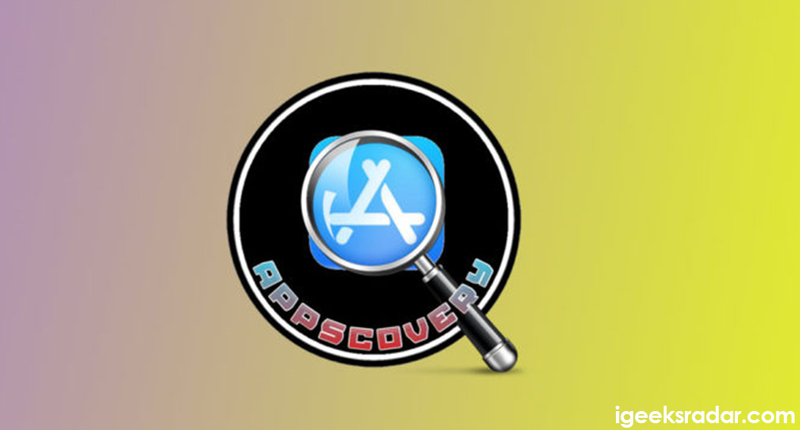 Once the profile has been successfully installed you will be able to locate the icon of Appscovery application on the home screen of your iPhone/ iPad. That’s it just tap on the icon and it will open the web application ‘Appscovery’ in which you can filter for the applications required by you. Once you click on the application you will be provided with an option to open the application page directly in the App Store. Another good news regarding this application is that it is protected by anti-revoke and Apple won’t be able to take down the relative profile. So, these were the simple steps through which you can get Appscovery on your iPhone/iPad. For any queries, questions or doubts please use the comments section below.